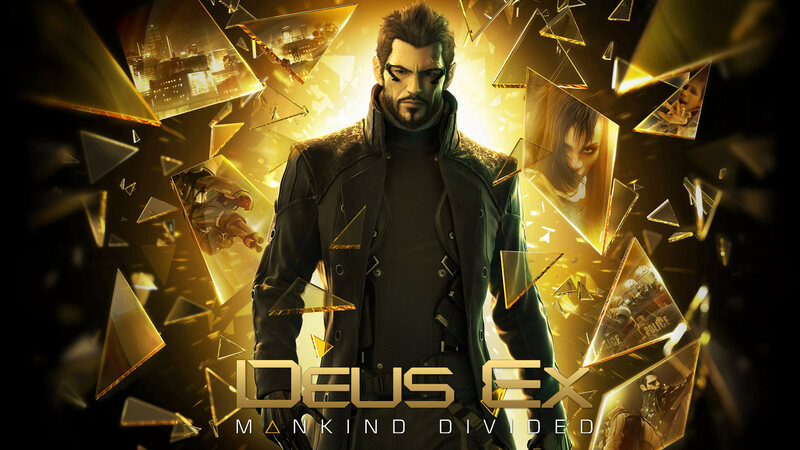 Square Enix, Nixxes Eidos Interactive released their long awaited Deus Ex: Mankind Divided which follows on from their previous release Deus Ex: Human Revolution which launched way back in 2011. So some five years later players can resume the story set 2 years after the events of Human Revolution where the augmented populace went crazy killing regular folks and creating a divide between those who are natural and those who have improved themselves with the augmented body parts. This time round the game leaves the dark and moody climes of Detroit and enters the more historical Czech city of Prague with all its trimmings. Once again players assume the role of augmented super soldier Adam Jensen as part of a new Interpol task force sent in to deal with the mess from the previous game. The story is chilling, morally guided and effective serving as an excellent backdrop to some cool gameplay quirks where from the off you’re guided to either playing stealthily or ignoring that and going all out assault. Right there it has to be said there are multiple ways to play the game, do you kill, or KO enemies, do you ghost and avoid conflict entirely or do you use one of the many weapons and skills Adam possess to rip to shreds anyone who crosses your path. Whilst it’s easy to decide to be a pacifist sneaking around the shadows, there’s much fun gained from using the weaponry at your disposal. Naturally you can pick and choose your fights but ultimately, it’s best to stick with one path and then replay the game again using alternative means – so you get two experiences in one. The crux of the game rests on Adam’s upgrades to his augments which at the start are fully realized but after a terrorist explosion at a train station leaves him under-powered and having to regain them again – no surprises there. There’s plenty of choice here and what’s more with each action you gain experience points which in turn tally towards your next upgrade point or praxis points as they are called in-game. It’s a simple system which allows players to tailor the Jensen character to suit their play-style. Nothing really new then as it’s been a recurring theme across the series. Gameplay offers multiple ways to reach objectives which again is nothing new although the placements of unguarded vents are a bit too obvious and kind of undermine the intelligence of the AI. As a player it’s too easy to find these alternate routes and given how easily they act as the go-to stealth option, the patrolling guards are still none the wiser even if few are mined this time. It’s probably about time some more risk was involved when using vents as they are a crutch too often when sneaking about. Stealth in general is handled very well and kept balanced so you’re not uber powerful when it comes to knocking out foes. You’ve got to manage your power levels and time your attacks lest you drop the act and bring out the big guns where some accomplished shooting mechanics work well. Playing ghost is a bit more challenging and it’s here where stealth camo becomes your friend – although this too relies on power so it can’t be abused. Prague plays host to a number of opponents from thugs, henchmen and even the local cops making for some interesting moments as the city moves from daytime to night but it’s not all set in the one city. Whilst Prague acts as the main hub of operations you’ll also visit some other areas which contain their own set of goals. It’s a shame some of them aren’t used as more frequently though as one area in particular could have acted as a second hub but is only used once and can’t be returned too once the story arc is passed. As with the last game there’s a fair bit of conversation to wade through although it appears this time it’s been toned down quite a bit. With the right upgrades, Jensen can steer conversations and even avoid conflict if choosing the right responses although sadly gamers can abuse the save anywhere option which is all too tempting to use at every major turning point. In terms of presentation Prague looks fantastic with a real lived in feel complete with modern architecture fused with the city’s historical looks. Whilst NPCs are numerous and often stand about rather aimlessly, the depiction of a divide between augs and naturals is well met giving the city a two tone flavour. You’ll often see people lying about needing drugs and others spaced out among people chatting on mobile devices or playing games. It certainly draws you in. The character models also look pretty decent although most seem to suffer from squared noses which seems like an odd design choice. Aside from looking pretty decent, the game runs smoothly on PC with a wealth of options to tinker with although many fancy effects will push even the latest of GPUs and requires a bit of toning down if a solid 60 fps is desired. In this regard the game is quite demanding so be warned you might have to dial the settings down even if you’re used to gaming at Ultra settings. Some locations are obviously more demanding than others as the in-game benchmark tool suggests and is apparent when crawling through vents or out in the well populated hub areas. On Xbox One the game holds up very well compared to the PC version in terms of looks although running at sub 1080p and with a locked 30 fps means it’s lagging behind especially when looking at the anti-aliasing. Still, the game has enough details to draw you in despite not fully sticking to the 30fps limit. Audio is also very well met with Elias Toufexis reprising the role of Adam Jensen once again. It goes without saying that his often robotic delivery works wonders here alongside a plethora of other characters who present their roles very well. Music is also suitably electronic providing an excellent background to the sci-fi action. 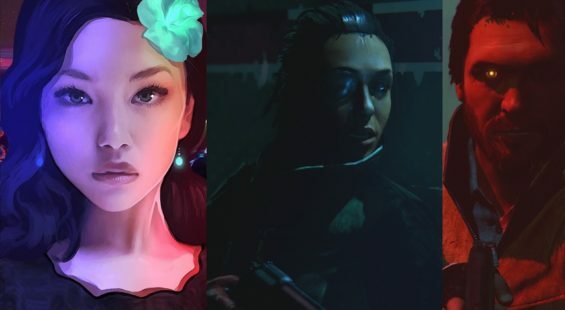 Gamers can sink quite a number of hours into the main campaign across some 16 main missions although there’s a number of side missions you might miss if you don’t explore every nook and cranny of the game world or talk to the right NPCs. If you’re looking to see it all then expect to pump many hours into the game making it a worthwhile investment. What’s more, there are several difficulties to play with and a new game+ mode to enjoy once the end credits roll (be sure to watch all of those by the way). Aside from the main story which can be replayed using a different approach and numerous gameplay styles, there’s an extra pseudo VR stealth “Breach” hacking mode to mess around with outside of the main story offering even more bang for your buck – although be warned the basic visuals aren’t a patch on the main game. In total, Deus Ex: Mankind Divided tells a gripping story with neat gameplay elements and numerous choices for the player although some of the stealth gameplay elements could do with being revised. Whether you’re a stealth aficionado or gun maniac there’s something for everyone here. 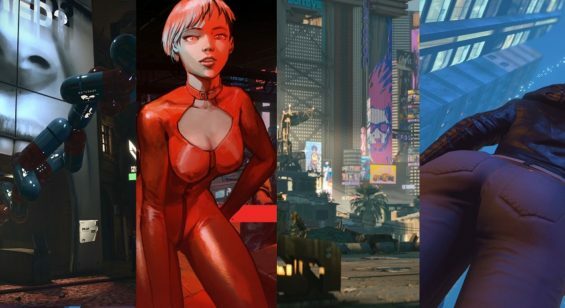 Whilst the core game doesn’t move away so much from previous outings the presentation steps up and the feeling of being a super-human in a living, breathing city is well realized. This is a well polished, enjoyable game on many levels and one that cements itself as a must play offering for fans and non-fans alike. Take your time, let it sink in, then do what you must to be the saviour of the augmented humans. Xbox One Review code supplied by Microsoft Xbox.